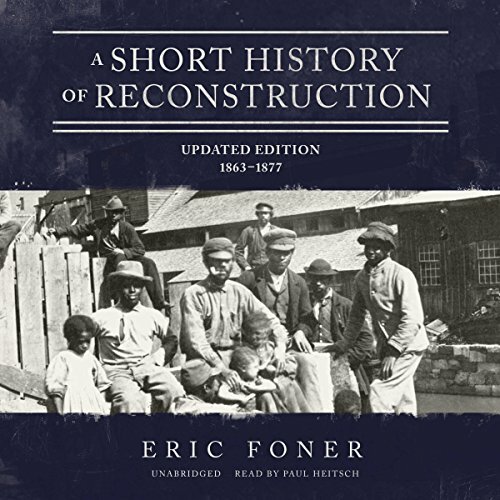 Showing results by author "Eric Foner"
Reconstruction chronicles the way in which Americans - black and white - responded to the unprecedented changes unleashed by the war and the end of slavery. 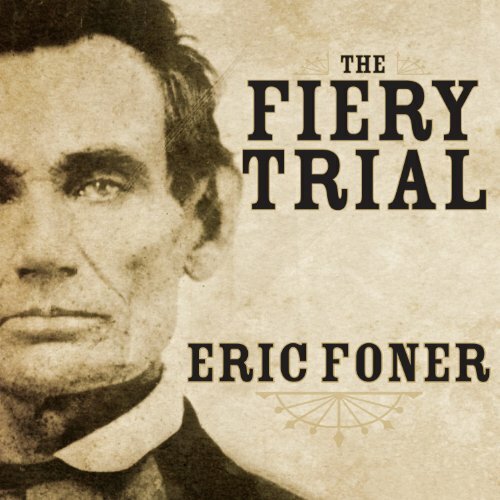 It addresses the quest of emancipated slaves' searching for economic autonomy and equal citizenship and describes the remodeling of Southern society; the evolution of racial attitudes and patterns of race relations; and the emergence of a national state possessing vastly expanded authority and one committed, for a time, to the principle of equal rights for all Americans. 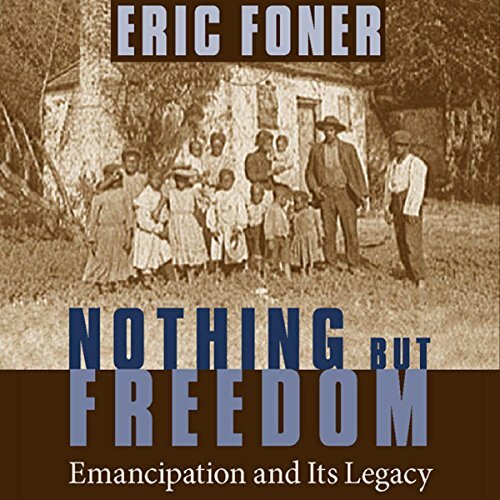 Nothing but Freedom examines the aftermath of emancipation in the South and the restructuring of society by which the former slaves gained, beyond their freedom, a new relation to the land they worked on, to the men they worked for, and to the government they lived under. 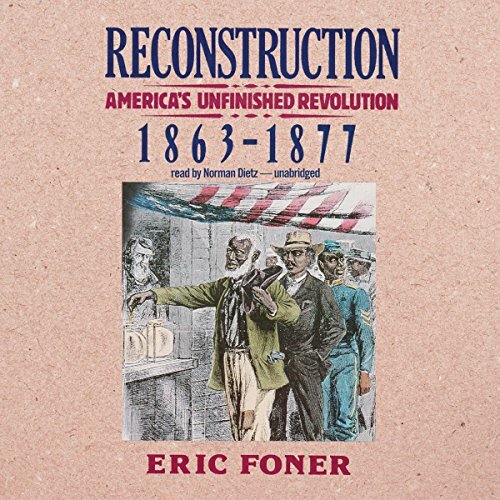 Taking a comparative approach, Eric Foner examines Reconstruction in the southern states against the experience of Haiti, where a violent slave revolt was followed by the establishment of an undemocratic government. 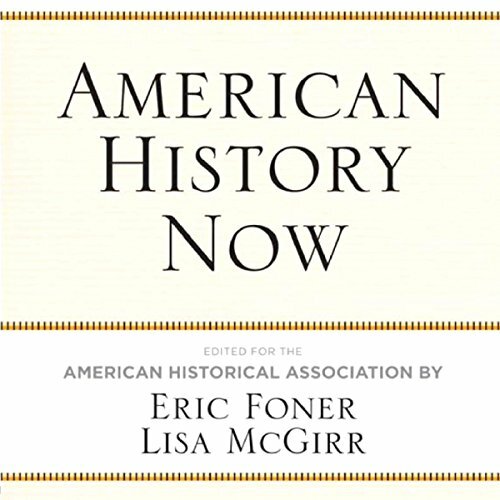 The historians showcased in American History Now developed new approaches to scholarship to revise the prevailing interpretations of the chronological periods from the colonial era to the Reagan years. 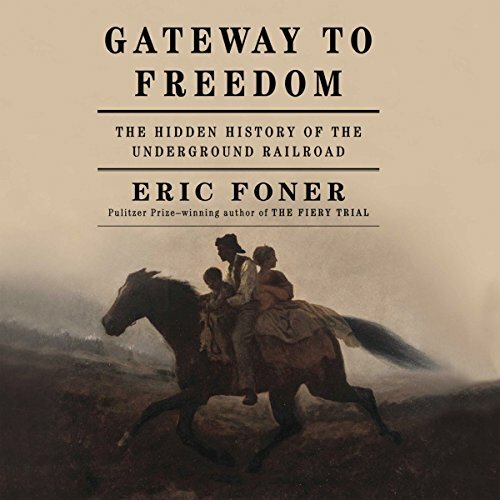 Covering the subfields of women's history, African American history, and immigration history, the book also considers the history of capitalism, Native American history, environmental history, religious history, cultural history, and the history of the United States in the world.